Our Fishbites photo contest winner, Ella, couldn’t wait to get in the water and try out her new Fishbites! Both father and daughter were surprised with how easy Fishbites are to use and how well they performed. Ella’s father was kind enough to share a little bit of their experience with us! 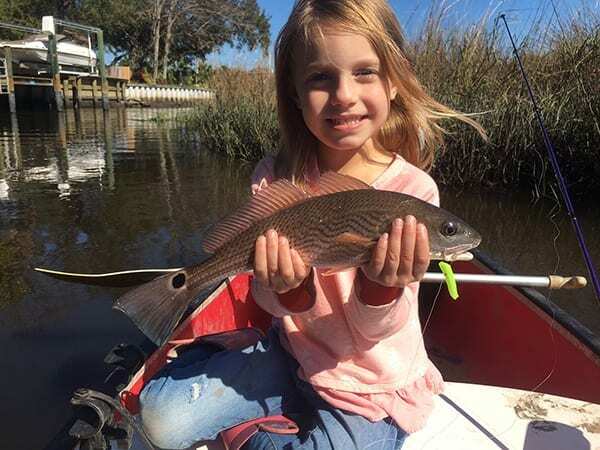 We are so happy that both Ella and her father Kevin had a great time fishing together, that is what it is all about!